Feature:off the shoulder,sleeveless,floor length,mermaid style,pleated.Fully lined,with bra in the bodice. Noted:Please refer to the size chart image on the left before place an order.Not amazon size chart.Custom made is available,if you need custom made or if you need it before a definite date,please contact us freely by email. Perfect for prom,evening ,homecoming,party,bridesmaid dresses,and other special occasions. Time:usually need anout 8-12 days to process the dress,3-5 days on expedited delivery,10-15 days on standard delivery,if you need the dress urgently,please contact us after you place the order,we can rush it for you.thank you! Description of XingMeng:makes the dress appropriate for formal evening ,prom,wedding party or other special occasions.High quality material gives you comfortable feeling ! All the dresses from us can be Custom made, so please do not worry the dresses from us unfitted, we will contact as soon as possible to confirm your exact measurement after you place an order. If you have any questions about your measurements, you can send your measurement details to us. 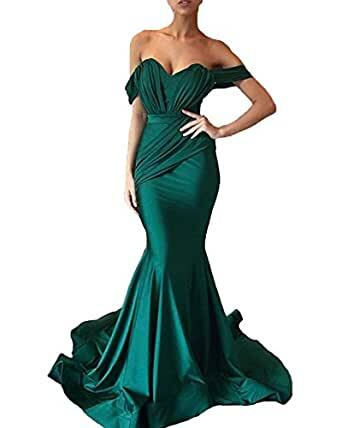 Search “XingMeng” for more perfect dresses for Evening,Prom,Wedding Party,Cocktail,Homecoming or other special occasions.